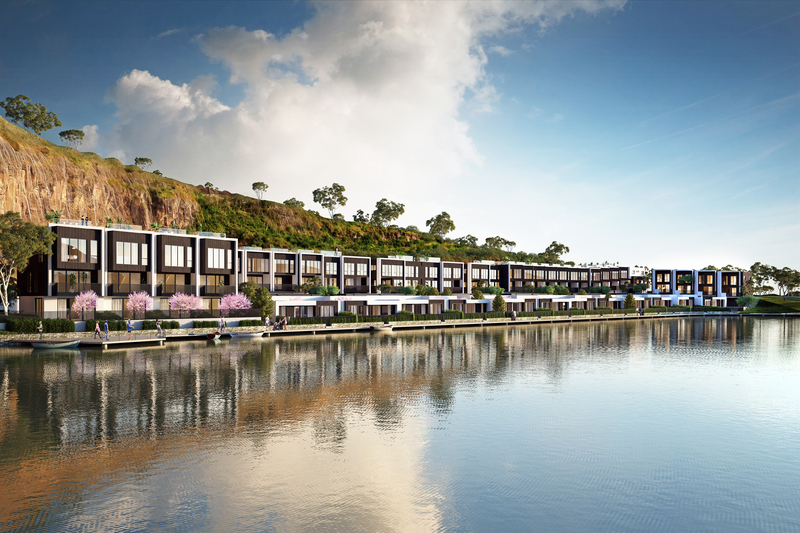 COMO Lakeside landed property residences, just 12 km from Melbourne CBD! Superbly crafted freehold landed properties in a rare lakeside inner city location just 12 kms from the Melbourne CBD! COMO offers an amazing opportunity for a limited few. 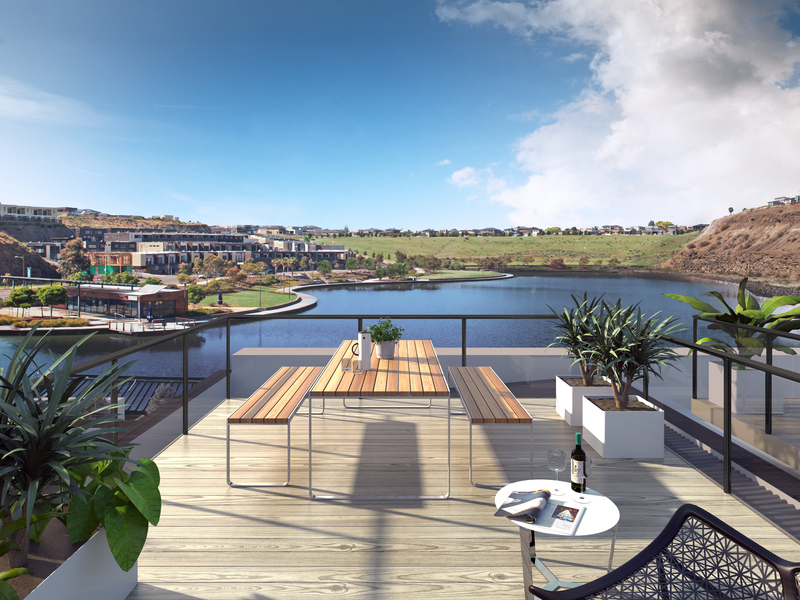 Nestled between the thriving communities of East Keilor and Niddrie, this is what’s been missing on the Melbourne property scene for a very long time... truly attainable lakeside luxury residences at affordable prices. Each home offers 3 bedrooms, at least 2 bathrooms, private garden/terrace and secure double lockup parking. Land area (Freehold) goes up to 252 sq metres with the homes mostly around 200 sq metres each. Each residence comes complete with imported European kitchens with stone bench tops and Bosch appliances. All put together by an award winning Australian design and development team. Valley Lake is an inner-Melbourne locale that ticks every box. Nestled between the established suburbs of Keilor East and Essendon, it offers convenient access to a range of retail precincts from local shops to major shopping centres, as well as the best public and private schools in the inner north. It also puts you close to a full range of community services and sporting facilities, along with fabulous parks, gardens and reserves. Transport is the other big plus with the area well serviced by trams, buses, bike paths and major freeways. Indeed, being just 12 kilometres from the CBD, you can be in the city in as little as 15 minutes. A dream home with a location to match, COMO is a rare and unique opportunity to enjoy inner city living in a tranquil lakeside setting of outstanding natural beauty, luxury and convenience. 10% deposit. No other payments until completion. Huge Government stamp duty savings for early buyers.